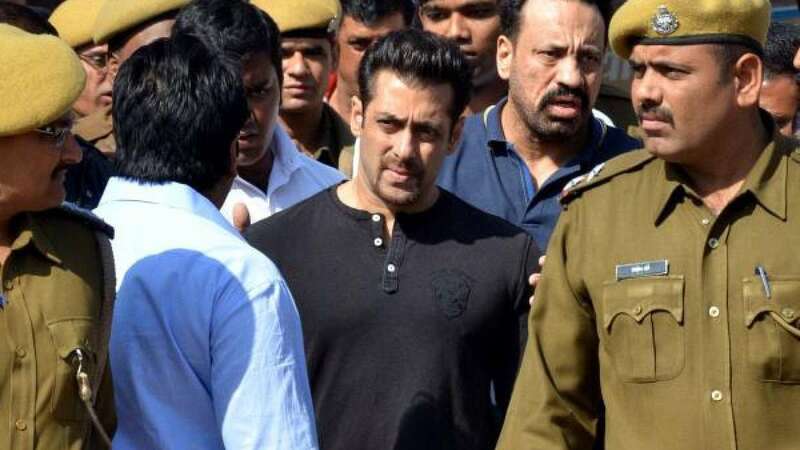 Mumbai : The hearing in the Salman Khan case of illegal possession and use of arms has been deferred once again by Jodhpur Court. "The court also ordered the prosecution to call four witnesses on March 10 as a last chance," Salman Khan's counsel Hastimal Saraswat said. Talking hard court said no more chances will be given to prosecution to present the witness after March 10. Along with some Bollywood actors Salman Khan is accused of poaching blackbucks on the midnight of October 1-2, 1998 during the shooting of Hindi movie "Hum Saath Saath Hain". The actor has been alleged of carrying arms with expired licenses.